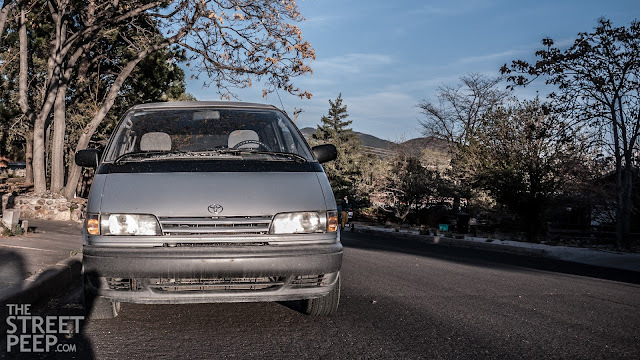 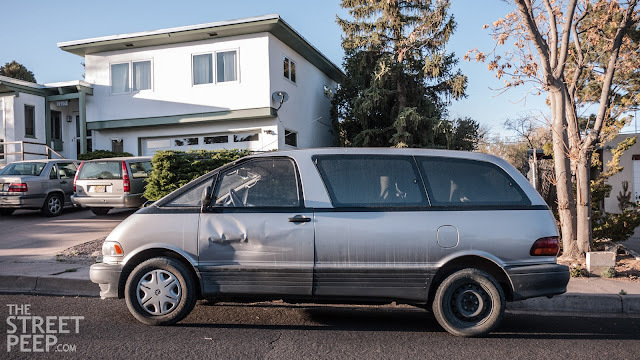 There was a time when Toyota did amazing things like supercharge the blobby-looking anachronism that was the mid-engined RWD (AWD in some instances) Previa. 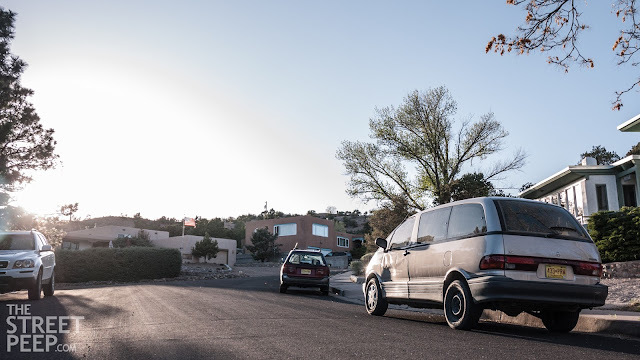 They supercharged because the Chrysler minivans sported two extra cylinder's worth of power, and the mid-engineness of the Previa prevented a larger power plant. 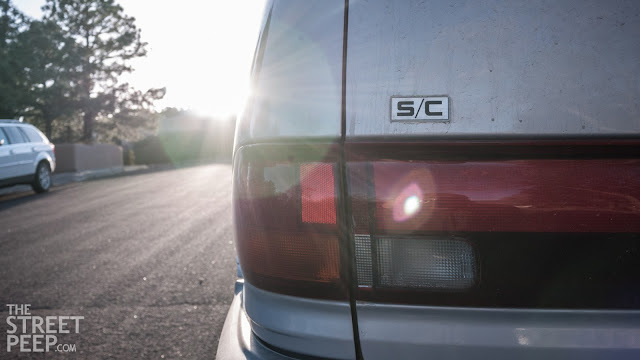 Nowadays, Toyota gives us Scion.